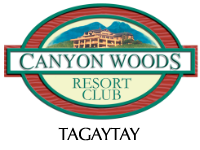 A membership with Canyon Woods Grande International Vacation Club is the key to perfect vacations. 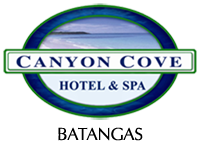 Your membership is tailored for exciting summer packages and privileges. As we present to you convenient and more cost-saving promos, paying your monthly amortization will come in handy! 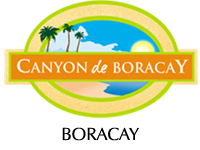 Vacation Club Members will enjoy discounts at Canyon’s restaurants, and the usage of all amenities that your whole family will enjoy. Expect more spectacular benefits and privileges that awaits your travel and holiday pleasures!